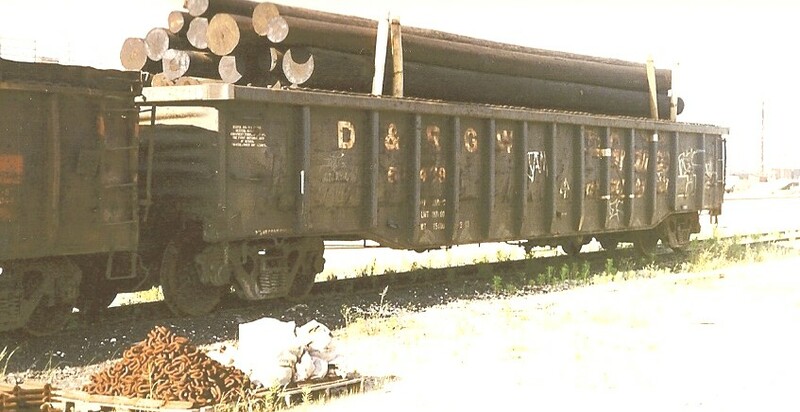 These 52'-6" gondolas were built by Thrall in 1/1977 and featured 13 ribs, 4-rib ends, orange paint with black lettering and 2244 ft3 capacity. As per Jim Eager, they are a near match for the Modeler's Choice kit. The overall height of the kit #250001 is higher than that of the actual car.